The tournament is a 4 person scramble with a men’s, women’s, mixed, and seniors division. The cost per golfer is $200 or $800 per team. 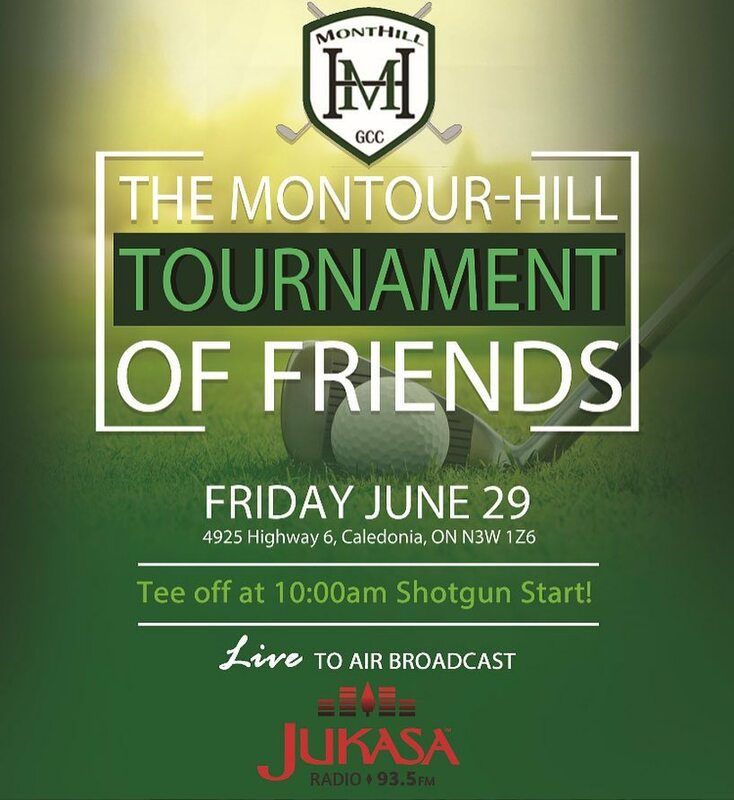 If you would like to volunteer for the day or would like more information about the tournament and sponsorship opportunities please call Brian Rizzetto at 905-765-4340 !